As per Section 24A of the Consumer Protection Act.1986 the District Forum, the State Commission or the National Commission shall not admit a complaint unless it is filed within two years from the date on which the cause of action has arisen. But a complaint may be entertained after the period specified above, if the complainant satisfies the District Forum, the State Commission or the National Commission, as the case may be, that he had sufficient cause for not filing the complaint within such period. 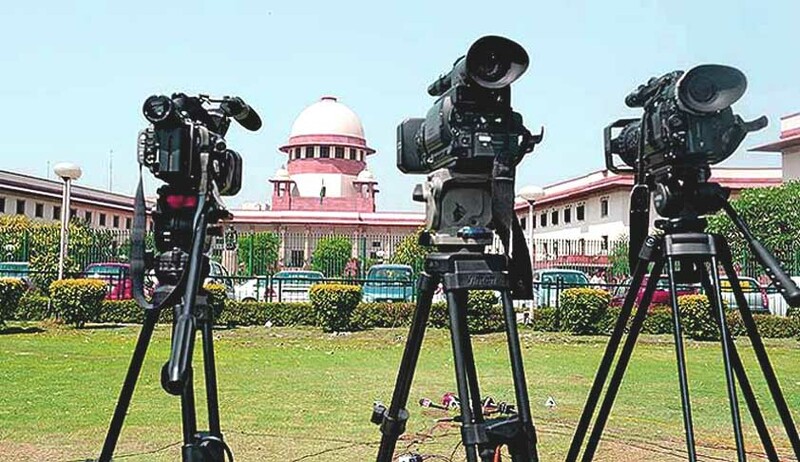 The Bench comprising Justices Madan B Lokur and PC Pant held that in a dispute concerning a consumer, it is necessary for the courts to take a pragmatic view of the rights of the consumer principally since it is the consumer who is placed at a disadvantage vis-à-vis the supplier of services or goods. “It is to overcome this disadvantage that a beneficent legislation in the form of the Consumer Protection Act, 1986 was enacted by Parliament. The provision of limitation in the Act cannot be strictly construed to disadvantage a consumer in a case where a supplier of goods or services itself is instrumental in causing a delay in the settlement of the consumer’s claim”, said the Bench. The Bench was hearing two appeals filed by National Insurance Company against judgment and order passed by the National Consumer Disputes Redressal Commission whereby it ordered the Insurance Company to pay an amount of Rs. 21 lakh to Hindustan Glass. It is contended on behalf of Insurance Company that in terms of Section 24-A of the Act, the claim made by the insured was barred by limitation since the complaint was filed with the National Commission on 13th August, 1996 while the loss or damage had occurred on 6th August, 1992. Therefore, the National Commission could not have admitted the complaint since it was filed beyond the stipulated period of two years from the date on which the cause of action had arisen. But the bench rejected the contention and upheld the order of NCDRC.